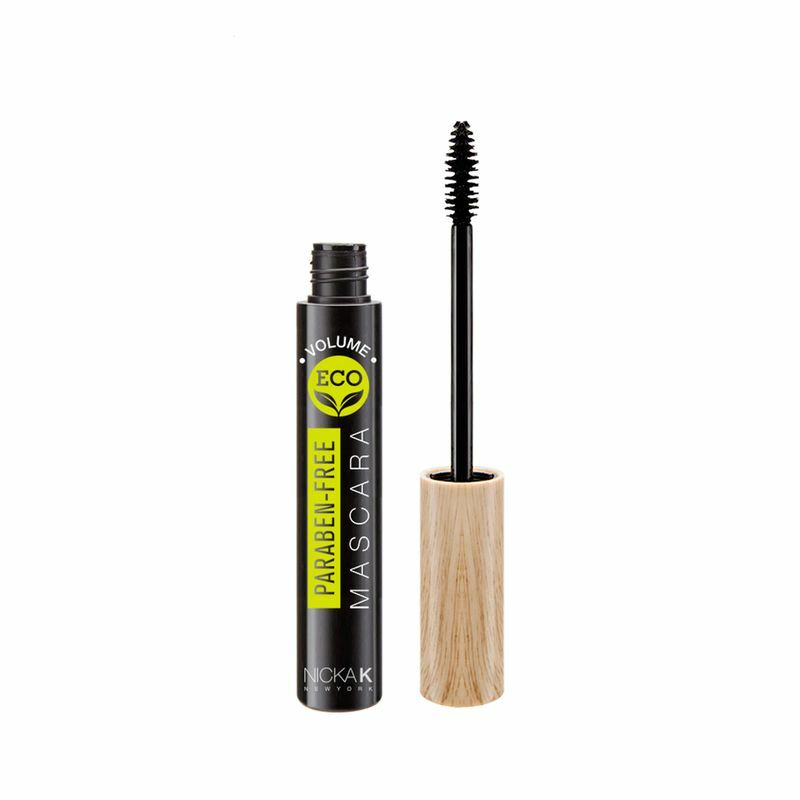 Go for Nicka K Eco Volume Mascara for full lashes that are all drama and no clumps. This volume mascara features a full-bodied fiber bristle wand that coats and builds volume upon each and every lash while keeping them healthy and lush. Achieve lengthened lashes in no time. Explore the entire range of Mascara available on Nykaa. Shop more Nicka K products here.You can browse through the complete world of Nicka K Mascara .